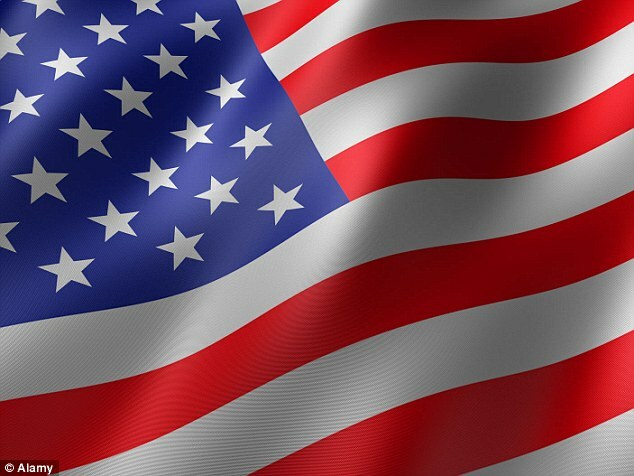 A councillor who continued to claim allowances despite emigrating to the United States has finally quit – days before he would have been dismissed for failing to attend meetings. Former banker Brian Riley caused outrage when he refused to relinquish his seat after moving to North Carolina in March last year. Since then he has continued to claim his annual allowance of £10,273 from Suffolk County Council while insisting he could keep in touch with constituents via video calls and emails. He is believed to have pocketed around £15,000 in total. The decision was labelled ‘absolutely bonkers’ by Labour opposition leader Sandy Martin. But the 72-year-old was able to take advantage of rules that meant he could keep his seat for Hadleigh as long as he attended at least one meeting every six months – although he sat as an Independent after being kicked by the Conservative group. He last made it to a meeting in February and missed one in May, however, meaning his six-month grace period ended this month. Mr Riley – the father of CNN and ex-Sky Sports News presenter Kate Riley – announced he was stepping away from politics, although he said he would be involved in Hillary Clinton’s campaign to become U.S. president. ‘I am standing back from politics – except for being a minor character in trying to get Hillary elected in this swing state,’ he said. A by-election will now be held in Hadleigh – months before the seat is contested again at the main council elections in May next year. Lib Dem group leader David Wood yesterday attacked the abuse of the lucrative loophole, saying: ‘He should have done this 18 months ago when he knew he was leaving the country. ‘We are now going to have a by-election just months before we go to the polls anyway. It’s a complete farce. Colin Noble, the council’s Tory leader, admitted he had ‘fundamentally disagreed’ with what his former colleague had done. ‘There is a place for Facebook surgeries and email but you have to be in the community,’ he said. Mr Riley, whose wife Alice, 67, is American, worked at Standard Chartered Bank for 28 years before becoming a business consultant. His daughter was born during a period when he was working in California. He won his county council seat in May 2013 and had held it for less than two years when he revealed he was moving 3,966 miles across the Atlantic to Raleigh, the capital of North Carolina. The time difference is five hours. He quit as a councillor on Babergh District Council, saying it involved ‘nitty gritty issues’. But claimed his work at the county council was ‘more strategic’ and he could use modern technology to keep in touch. ‘It isn’t a case of gathering around the parish pump any more,’ he said. 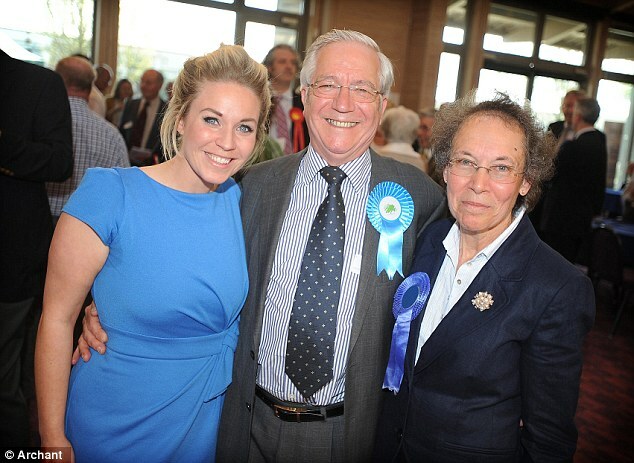 Kathryn Grandon, who will now contest the vacant seat, said: ‘He was something of a mentor to me when I first got elected to Babergh and he was already on the authority. A Lib Dem councillor caused a storm of controversy in 2014 when he kept his seat in Hampshire which came with a £13,000 allowance after accepting a £180,000-a-year job in Saudi Arabia.